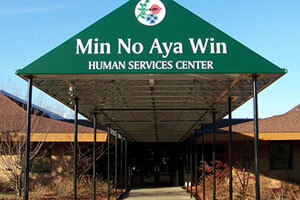 The Fond du Lac Dental Clinic is located within the Min No Aya Win Human Services center, 22 miles south of Duluth, just off 35W on the Fond du Lac Reservation. 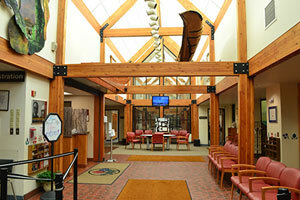 The Fond du Lac Human Services Division is a highly developed primary care health delivery system owned and operated by the Fond du Lac Band of Lake Superior Chippewa. 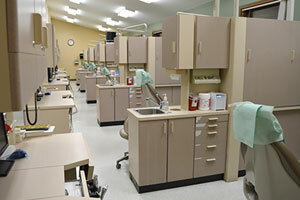 We are an AAAHC Accredited Clinic, which means that we participate in on-going self evaluation, peer review, and education to continuously improve care and services. 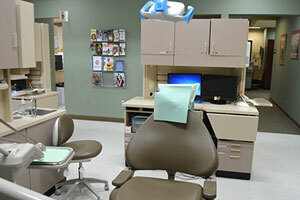 The mission of the Fond du Lac Dental Clinic is to elevate the health and social well-being of Indian people living in the service area through the provision of services, research, educations, and employment opportunities. 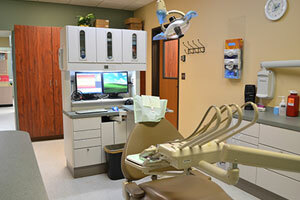 It is our goal to assure the comprehensive dental care is available and accessible to all American Indian people. The Fond du Lac service delivery area includes all of Carlton County and most towns and cities in southern half of St. Louis County. 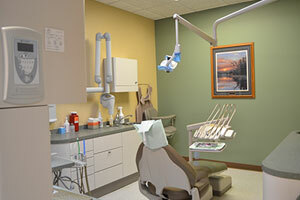 Call 218-879-1227 to see if you are eligible for services. If you are experiencing an after hours emergency, such as an infection with fever and swelling, or have serious dental trauma, please seek treatment at your area Emergency Room or Urgent Care center and follow-up with us on the next business day. All ER and Urgent Care visits are subject to your medical insurance guidelines and Fond du Lac Purchased/Referred Care eligibility.